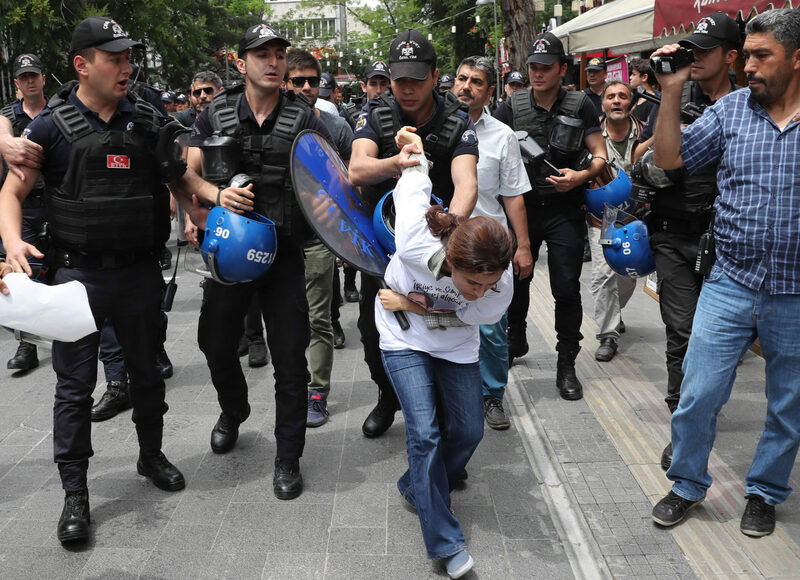 A chilling climate of fear is sweeping across Turkish society as the Turkish government continues to use the state of emergency to shrink the space for dissenting or alternative views. And those who are defending human rights are on the front line – both as the targets of authorities’ attacks and at the heart of courageous resistance to attempts to silence all opposition. This briefing focuses in particular on the ways in which the rights to freedom of expression, assembly and association, to liberty and security and to fair trials have been eroded.